Fallopian Tube Surgery For Treat Infertility Or Ectopic Pregnancy Photo Concept. 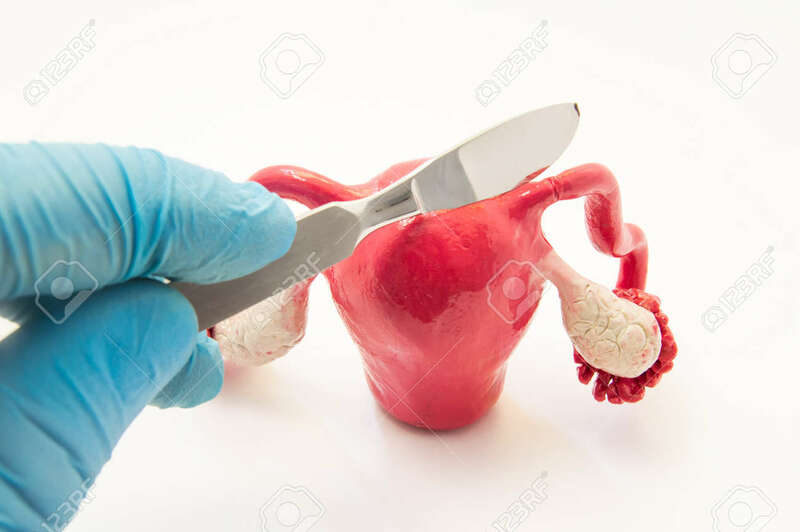 Doctor's Hand With A Scalpel Is Above The Anatomical Model Of The Uterus With Fallopian Tubes And Ovaries Royalty Free Stok Fotoğraf, Resimler, Görseller Ve Stok Fotoğrafçılık. Image 85877708.